EXCLUSIVE! 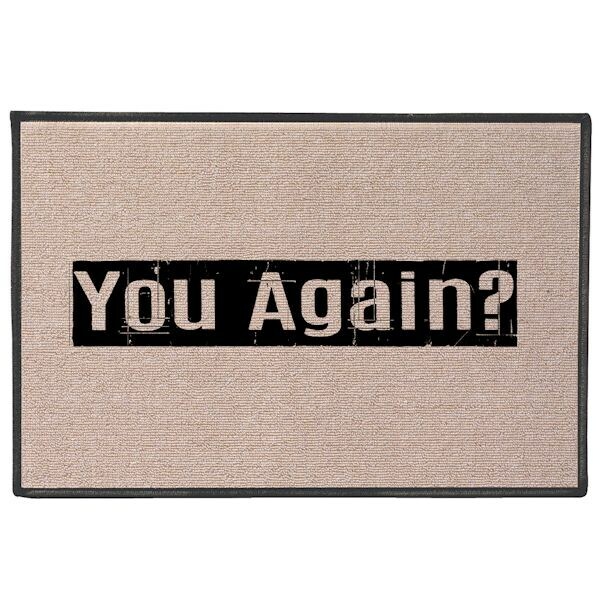 Give that best friend some grief before they even cross the threshold-or give the postal worker something to chuckle about. 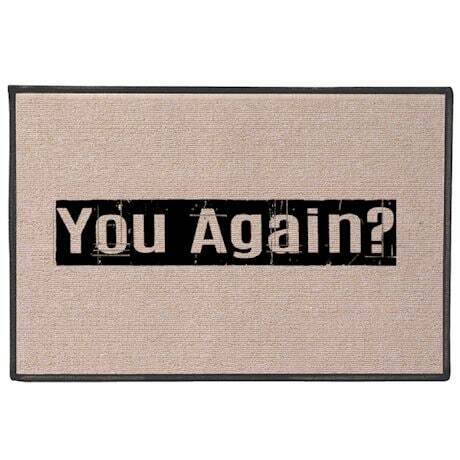 A smart-alecky phrase printed on rugged hose-clean olefin, this welcome mat is also a fun addition to a mud room or garage. 27" x 18".